Are you ready for the next step after GET CLIENTS NOW? With The One-Person Marketing Plan Workbook, you can create a six-month marketing plan to sustain your success. 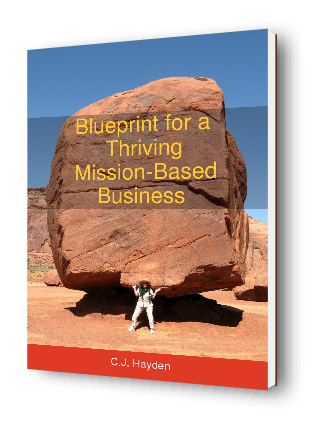 In this revised 3rd edition, the workbook provides a step-by-step system for building a marketing plan that’s right-sized for your one-person business. How Is It Different from Get Clients Now? How much marketing will it take to reach my sales and revenue goals? How much time and money can I afford to spend on marketing? How can I market for more than one line of business at the same time? How can I build a business model that supports my financial goals? Some material about marketing strategies, tactics, and tools appears in both books so that each book can stand alone. If you don’t own either book, we suggest you start with GET CLIENTS NOW! If you already own GET CLIENTS NOW! or are ordering it today, with The One-Person Marketing Plan Workbook, you can use the GET CLIENTS NOW! system to create a detailed six-month marketing plan. PDF and Kindle/Mobi ebooks are available for download immediately. Paperback will be shipped within one business day. Questions about the workbook? Contact us!